Welcome to the Frontier Fiesta Alumni Association! 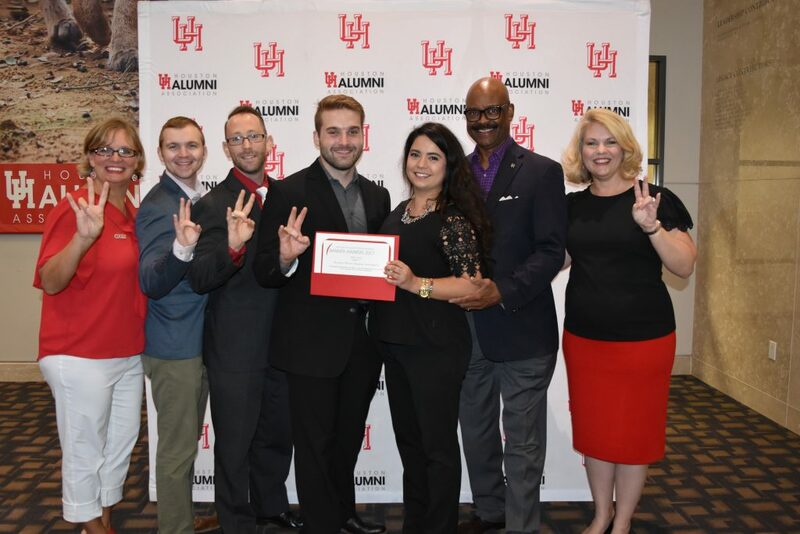 To promote and support Frontier Fiesta through engaging the University of Houston Alumni and aiding the student leaders to maintain a long standing university tradition. Come grab some BBQ and a nice cold beer at the Alumni Tent Saturday evening at Frontier Fiesta. Great way to top off a fun family day of activities and it gives you a place to hang out before the evening’s concert. 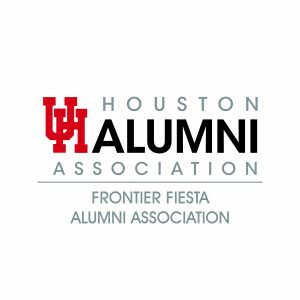 The event is open to all alumni, friends, and visitors at Frontier Fiesta. Everyone is welcome!